Victory World Outreach is a fellowship of churches stretched throughout the world. Our vision is to Reach, Teach, and Send. The home church is located in Colorado Springs, CO. 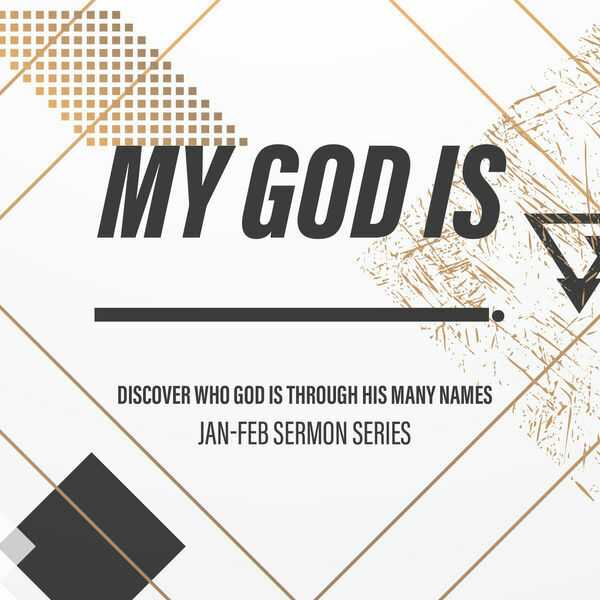 Please enjoy the sermons uploaded to this podcast. josh Collins - How Will You Respond? All content © 2019 Victory World Outreach Podcast.